Today's quads featured five highly competitive sections. After two rounds, quad saw all four players in contention as each had 1 point. 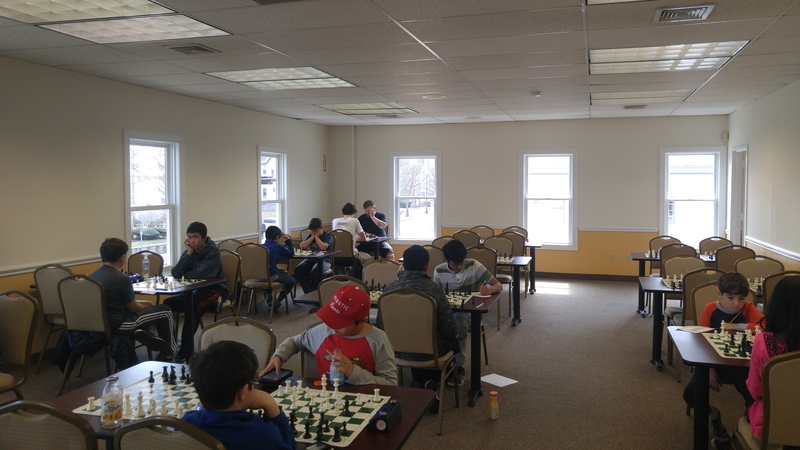 Experts Cayden Yang and Andrew Rogozinski each won their final round games to tie for first place with 2/3 each. Eugene Ulyanov was the slight favorite in quad two and showed his class by winning all three games! 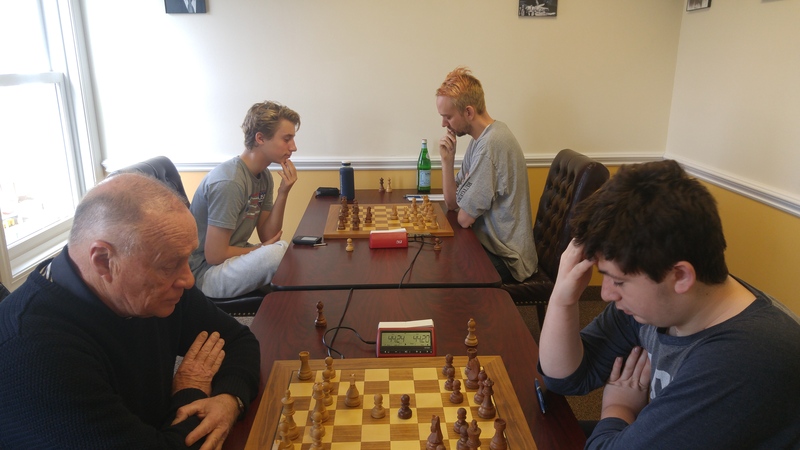 Going into the tournament, Henry Graham was fourth seeded in quad three, but still managed an impressive victory by winning all of his games! Quad four was won by Allen Dong with 2.5/3, a narrow half point margin ahead of Ryan Chen. 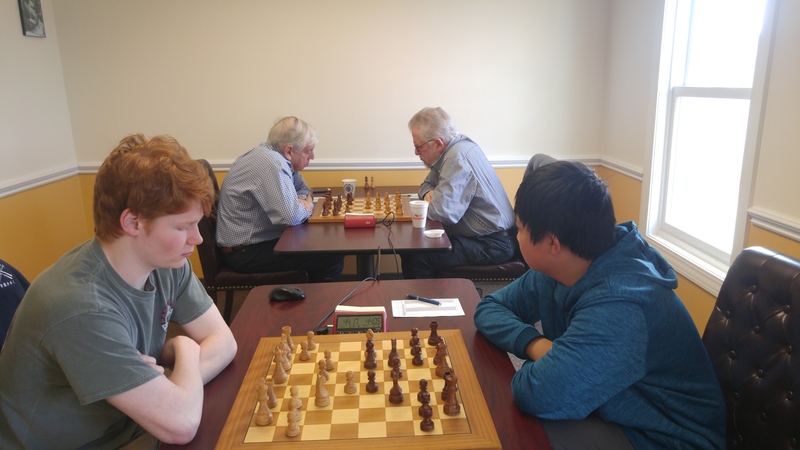 Finally, there was a tie at the top of section five, a six player swiss, between Sophie Zhu and Christopher George. Each scored 2.5/3. Congratulations to all of today's winners and thank you to everyone that made it out to play!